Sheldon Chalet, Denali National Park, Alaska. Photo by Jeff Schultz. It's no longer a surprise to anyone that our smart phones, real-time alert watches, fitness bands, virtual assistants, and social media apps are making us feel anxious, guilty, less productive, and more than a little narcissistic. But with a steady stream of breaking news alarms, live-streams, text pings, and reply-alls, it's impossible to really get away from it all. Some people can self-moderate, go cold turkey, or make their assistants manage their digital lives. Normal people, on the other hand, the kind without the iron will to resist one last Twitter scroll or Instagram refresh before bed, may need a bit more hand-holding in the form of a service or experience wherein unplugging is necessary, or even mandatory. That's the gist of this installment of the Fathom Travel Awards, our year-long celebration of our favorite places, people, and products in the world. We looked high and low and asked connected friends for the best ways to disconnect. When we compiled our list of The World's 10 Best Off-the-Grid Hotels for Total Digital Detox, we made sure to check for cellular dead zones, spotty WiFi connections, low-fi room amenities, and other obstacles to keep people from effectively being distracted. Not surprisingly, the ten destinations we settled on are situated in spectacular natural landscapes (no one can offer abundance as retaliation of societal excesses like Mother Nature can), with accommodations and environments that encourage reflection, relaxation, and recharging with physical activities, good food, spa treatments, and plenty of alone time. Side effects of traveling this way will most certainly include dopamine boosts, increased mindfulness, a better appreciation of one's environment, and a general sense of awe. Take one and call us in the morning. Entrepreneur Marcello Murzilli spent four years planning and building his modern-day monastery, the better to serve his vision of an environmentally conscious sanctuary safe from the digital age. 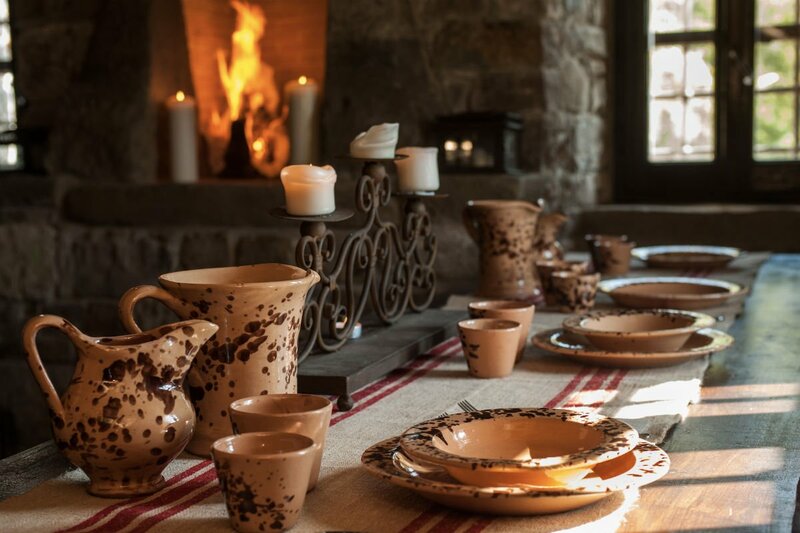 The 21-room retreat, built stone by stone using centuries-old masonry techniques, is nestled in the Umbrian hillside, a 90-minute drive from Rome, and goes to great lengths to simplify life as we know it today. Part of the Design Hotels collection, it's a new kind of travel experience made specifically for the solo traveler: There is no internet, no minibar, no television. A gong sounds nightly at 8 p.m., signaling the start of silent dinner, which is sourced from the garden and nearby farms and served in a refectory-style dining room; illumination is mostly by candlelight. 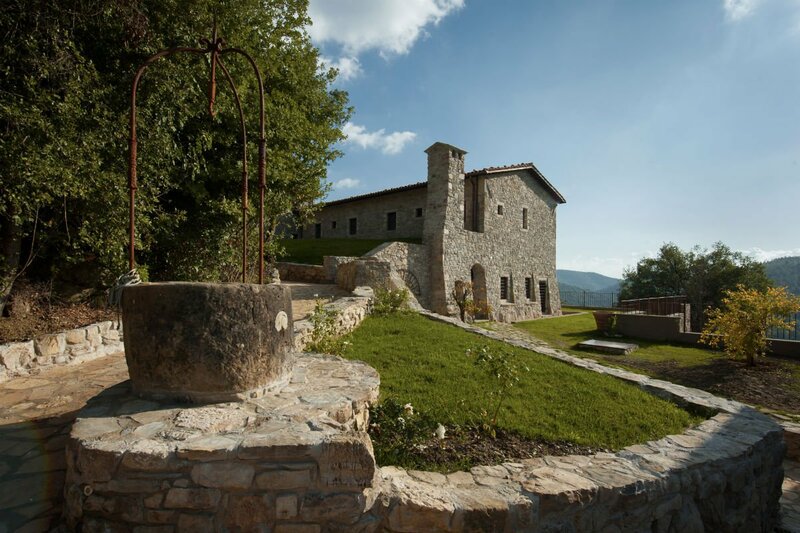 There's breakfast and lunch, daily yoga and mediation, a stone grotto with a hot tub and steam bath, and a beautiful pastoral landscape all around. Eremito means "hermit" in Italian, a reminder to look within and channel that inner recluse. For much of the 1950s, the mountaineer and surveyor Don Sheldon and his pioneering wife Roberta explored and mapped parts of the Alaska Range in what was then called the Territory of Alaska. 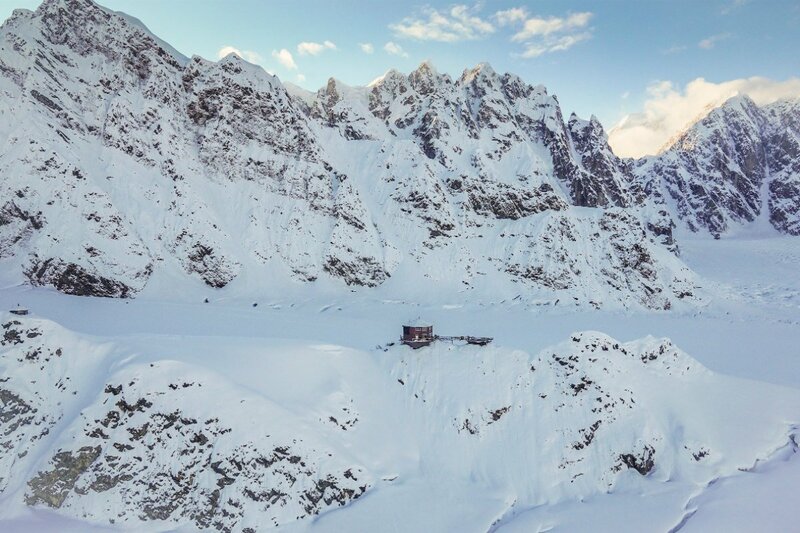 They registered a claim for a 4.9-acre parcel of land under the Trade Headquarters section of the Homestead Act, an isolated peak of rock projecting above a large expanse of snow ten miles from the summit of Denali. A generation later, the Sheldon kids opened a homey and high-end five-bedroom glacial island lodge, accessible only by helicopter or plane. 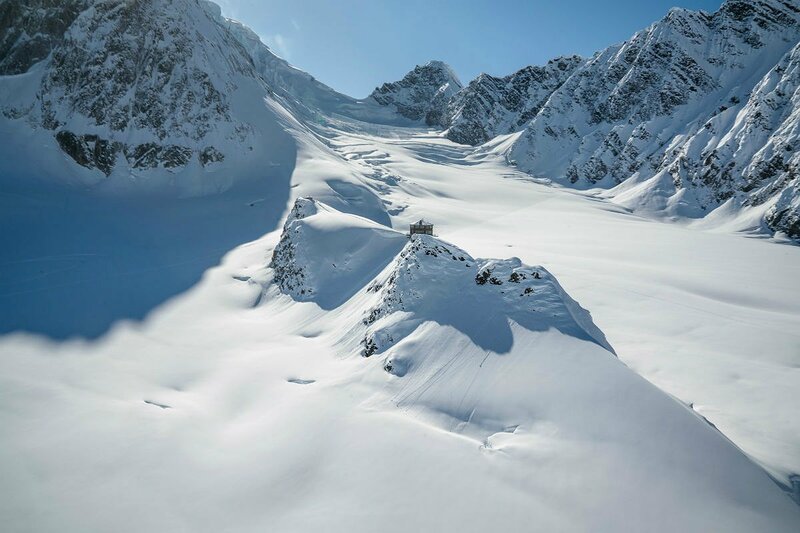 A stay here is about viewing nature in its extreme, as the hexagonal chalet has panoramic views of pristine snow and sparkling glaciers that go on for miles. Data, cell coverage, and internet connectivity does not exist. (The on-site guides, chef, and concierge use a radio to communicate to the outside world.) Every single piece of lumber, every drawer pull, and every Alaskan King Crab leg is flown into a tiny airstrip established by the elder Sheldon. There are no people, no animals, and almost no vegetation. Just peaceful silence and incredibly fresh air. Up to ten guests can stay at a time, sharing locally sourced meals, swinging on hammocks, cozying up in front of the fireplace, and taking advantage of a bevy of excursions: glacier trekking, skiing, rappelling, heli-fishing for local salmon, flying over a mastadon bone yard, picnicking on Alaskan charcuterie and foraged foods in an igloo, and visiting remote hot springs. 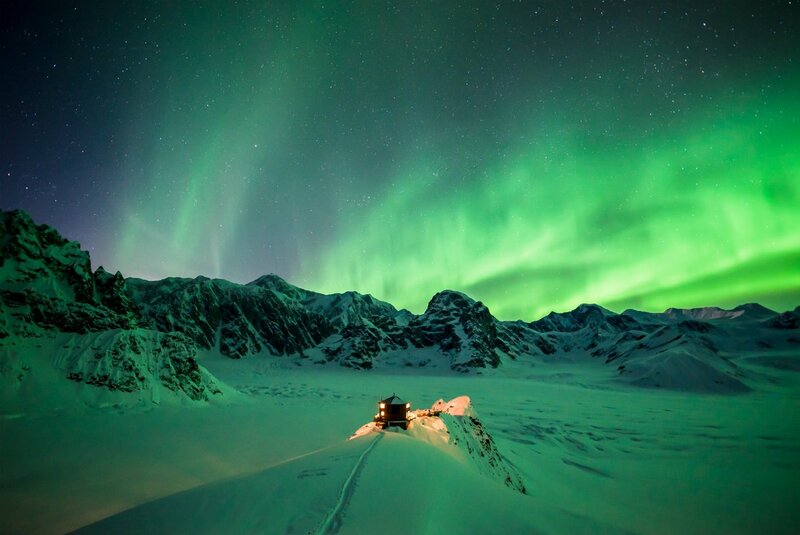 Nightly shows include meteor showers, ice blizzards, avalanches, and unfettered views of aurora borealis. 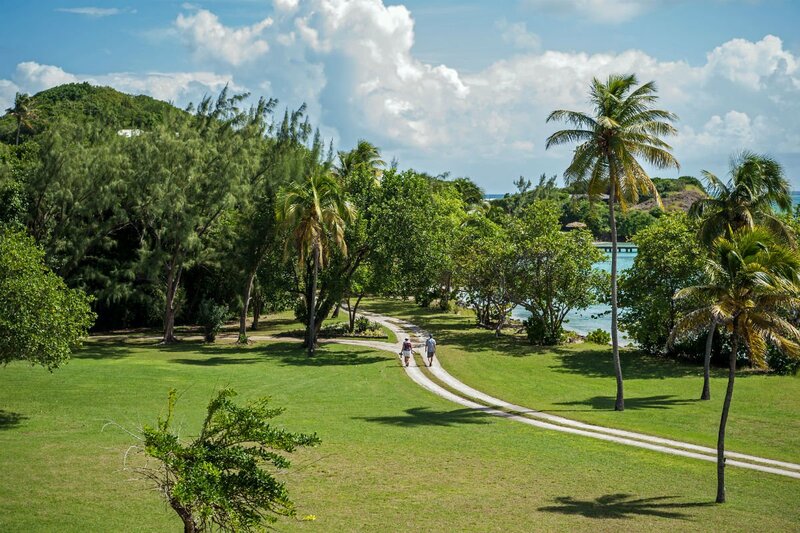 After flying to Barbados, taking a puddle jumper to Union Island, and hopping a boat to finally land ashore on this little-known Caribbean island (referred to as PSV), the outside world will be a distant memory. Part of the reason the tiny island resort is so perfect is because it's hard to reach. There's a strictly unplugged-luxury vibe, which has been partly cultivated and partly left alone for the last 50 years, as the resort teeters on being a wholly sustainable operation. Guests of the 22 simple waterfront cottages have access to pristine private beaches, impeccable service, and the Jean-Michel Cousteau Caribbean Diving Center. (It says something about the quality of snorkeling and diving when Cousteau picks PSV over thousands of other islands dotting the Caribbean.) No locks, no clocks, no TVs, and no wireless in the rooms. There are landlines in the main office and, depending on the weather, you might find a lingering cell signal from a neighboring island, but the idea here is to completely disconnect. Guests can walk, bike, or hitch a ride in a Mini Moke. 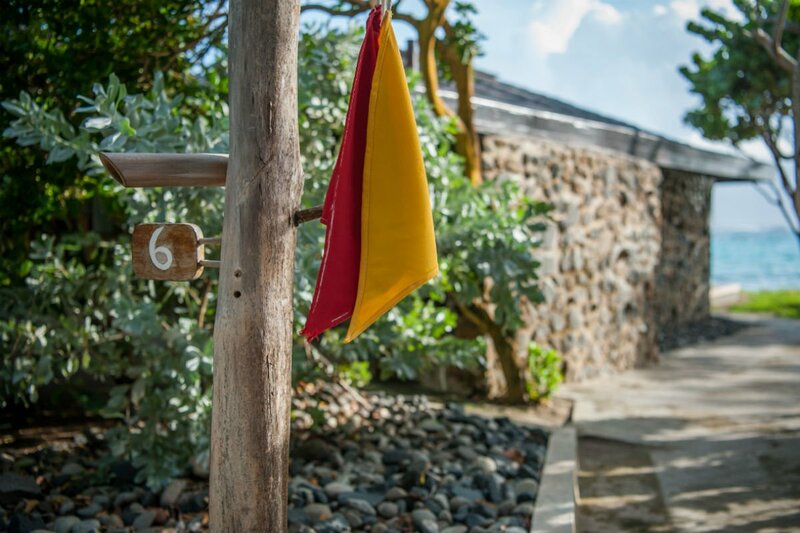 A flag system is used at each cabin to communicate with staff — a red flag means "do not disturb;" a yellow flag means the guest has a request. Meals are local, fresh-caught and may be served in your room or beach restaurant (sand floors, no shoes required). The spa is built into the hillside, with wooden pathways leading to treatment rooms overlooking the water. Kayaking, sailing, and catching the sunrise after a restful sleep are all on the agenda. Photos courtesy of Alphonse Island. The ultimate getaway vacation is a pristine, private island resort 250 miles southwest of Mahe, the capital of the Seychelles, and a long ways from the African mainland. Needless to say, there's no WiFi in the rooms and no cell service at all, but with everything that's available on this unspoiled dot in the middle Indian Ocean, what reason will you have to phone in for anything? Among many watersports and wildlife viewing opportunities, there are giant tortoises to meet, turtles to track, spinner dolphins to swim with, game fish to hook, saltwater fly fishing to try, and coral reefs to explore. (Alphonse is the only island in the Outer Islands to offer scuba diving.) 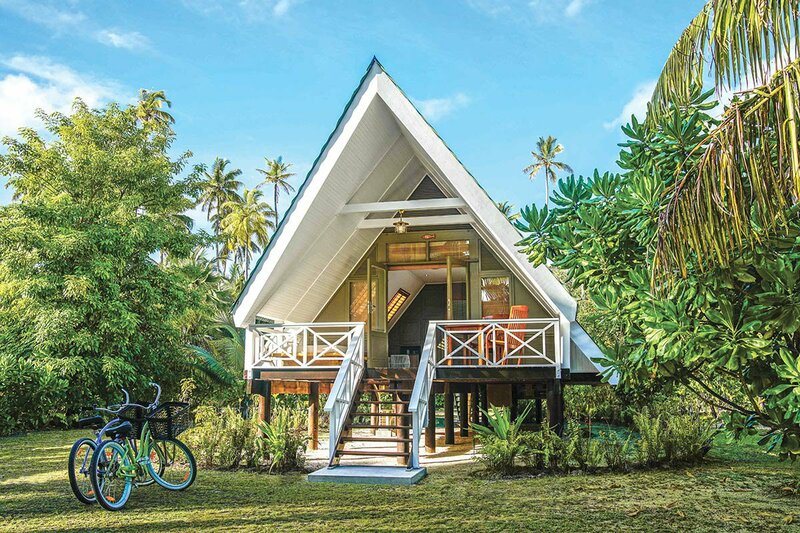 Accommodations include 22 private bungalows and five suites, each air-conditioned and equipped with private bicycles, outdoors showers, and easy access to the remote island's ubiquitous white-sand beaches, which you'll be spending all of your sunsets on, if you're not on a catamaran drinking cocktails at sea. Photos courtesy of Bahia Bustamante. 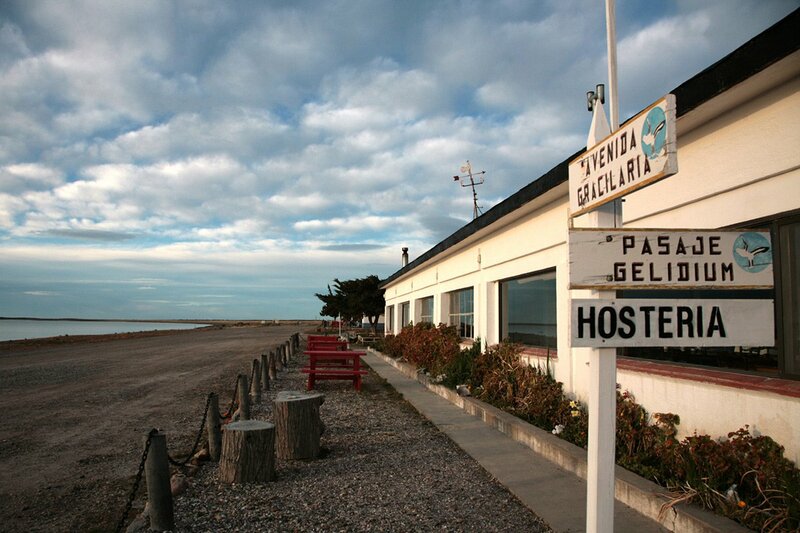 Not that you'd want to sit around checking emails when you have a sustainable sheep farm, an island full of Magellan penguins, and a 60-million-year-old petrified forest nearby, but at this former Patagonian seaweed settlement turned seaside eco lodge, you really don't have the choice. There's no cell phone service and electricity is only available in the evenings, during which time the WiFi offered in the lobby is spotty at best. The beautifully restored cabins, which used to house settlement workers and their families, don't have TVs either. All the better to help you focus on why you trekked down here in the first place — to revel in the natural beauty and biodiversity of the area's beaches, bluffs, and farmland. Part of Patagonia Austral Marine National Park and UNESCO's Patagonia Azul Biosphere Reserve, the grounds are teeming with wildlife — sea lions, rare birds, armadillos, and guanacos included — which guests can observe on a number of bike rides, treks, and tours organized in tandem with the day's weather conditions. Photos courtesy of Finca Esperanza Verde. 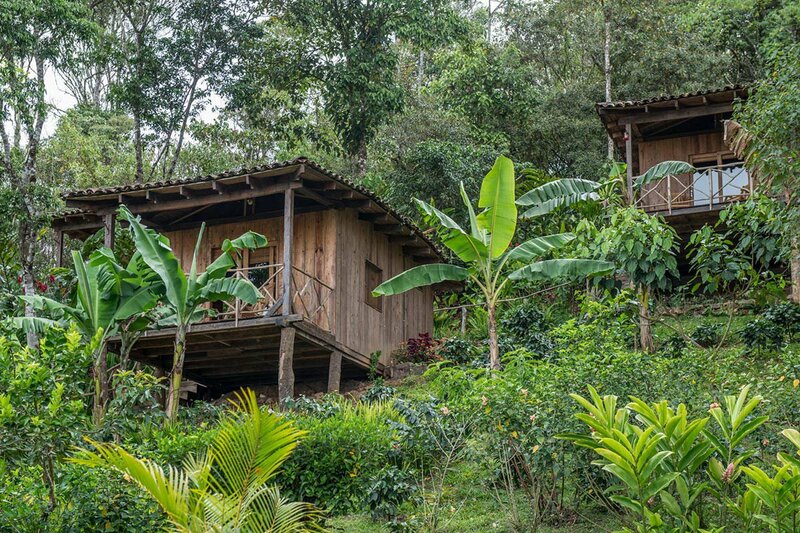 Nestled in a cloud forest in the mountains, the verdant eco lodge and working organic coffee farm gives visitors a chance to become immersed in a different pace of life. Rooms are rustic and have no electrical outlets — just hammocks and sweeping hundred-mile views — and WiFi is only available in the dining area. That said, there's only one charging station in the library, so don't expect to meet any deadlines here. Everything runs on solar and hydroelectric power (and wood, for the showers and bread ovens), and the mountain water is so clean it's been officially certified as safe to drink. The delicious food comes from an on-site organic farm, which is tended to by a veteran farmer who plants based on the cycles of the moon and position of the stars. 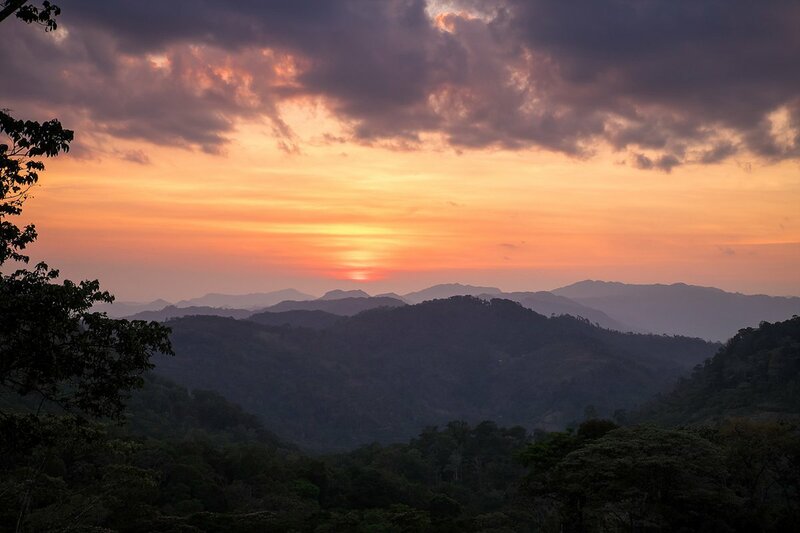 Your days are spent in the butterfly garden, hiking to waterfalls along several different trails, birdwatching, and at nightly folkloric jam sessions around the bonfire. As for alarm clocks, the howler monkeys will take care of waking you up. The finca makes a concerted effort to empower the staff — most of whom live within a four-kilometer radius of the farm and belong to the rural community of La Chispa — by discussing new projects with them and encouraging them to feel a sense of pride in running the farm. The owners even help support an elementary school for 45 of the community's kids on property and run a cultural exchange, giving guests the opportunity to interact with locals in their own homes. Photos courtesy of Sal Salis Ningaloo Reef. A safari camp. On the beach. 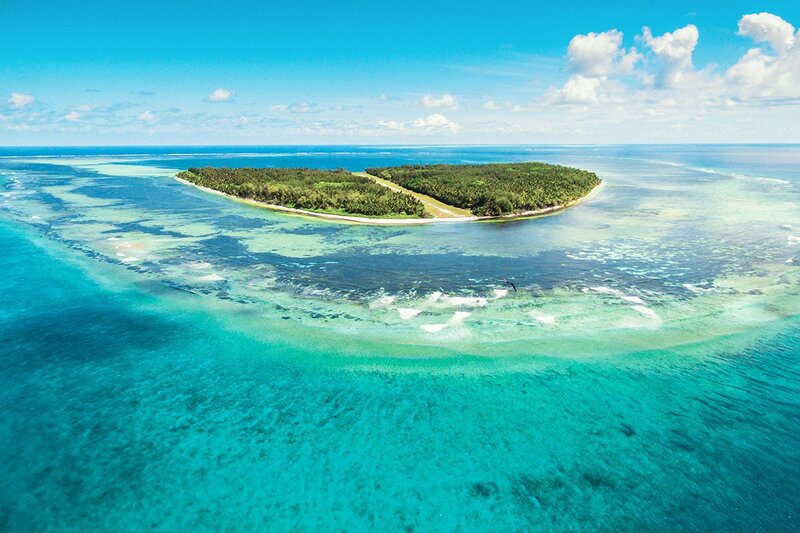 Bordering the world's largest coral reef that you can swim to from the shore. With no internet access or cell phone reception whatsoever. Call it the ultimate digital detox. With all the extra headspace, guests can pick and choose their adventure. 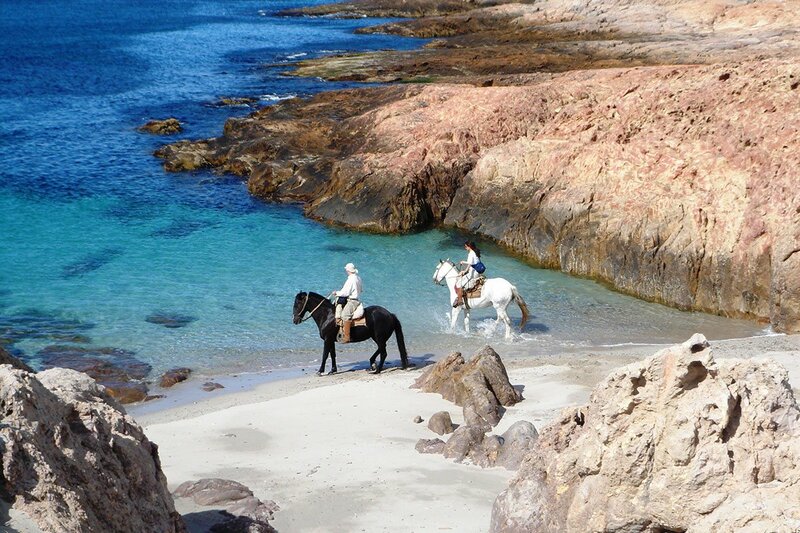 Guided bush walks open up the outback of Cape Range National Park, a rugged limestone range dotted with caves, dramatic gorges, critters like emus, wallabies, and red kangaroo, and a variety of flora endemic to the area, which used to be its own island aeons ago. 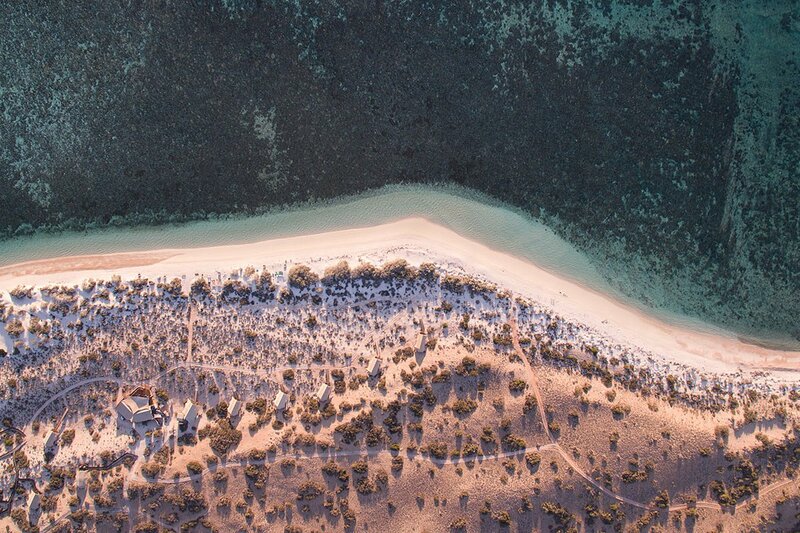 Seaside excursions within Ningaloo Marine Park allow guests to swim with whale sharks, humpbacks, and dolphins, kayak among sea turtles, and snorkel through coral lagoons. 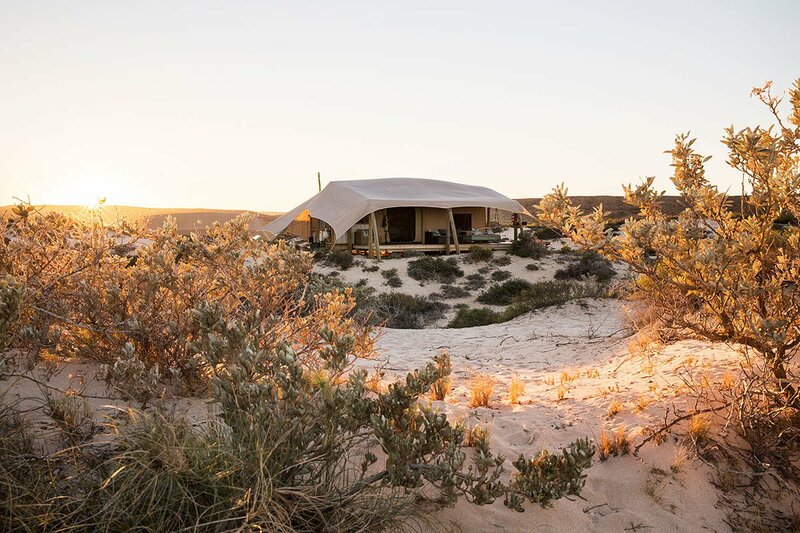 After retreating to one of fifteen luxury tents and indulging in exceptional Western Australian food and wine, guests only need to look up at one of the best expressions of the Milky Way to cap off a day at one with nature. 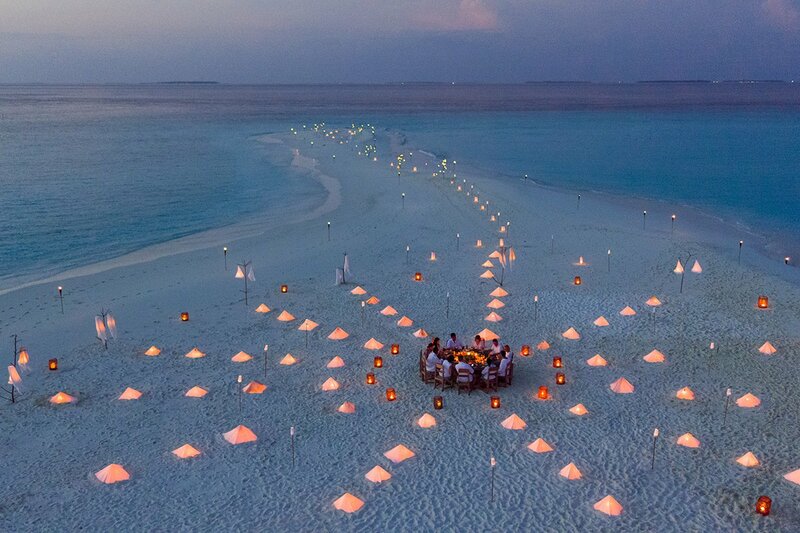 Photos courtesy of Soneva Fushi. Nothing will stress you out when you're gazing out at the horizon from your own luxurious villa on a private island hideaway in one of the most beautiful stretches of wide-open ocean in the world. But if you're prone to distraction of the digital sort, there are steps you can take to stay disconnected. In addition to luxurious amenities like pools, wine fridges, and steam rooms, each villa comes with a switch that toggles the WiFi. Common areas lack internet connection all together, allowing guests to ground themselves fully in spa treatments, musical instrument lessons, cocktail-making classes, arts and crafts with the kids, film screenings under the stars, and a variety of carefully executed dining experiences. 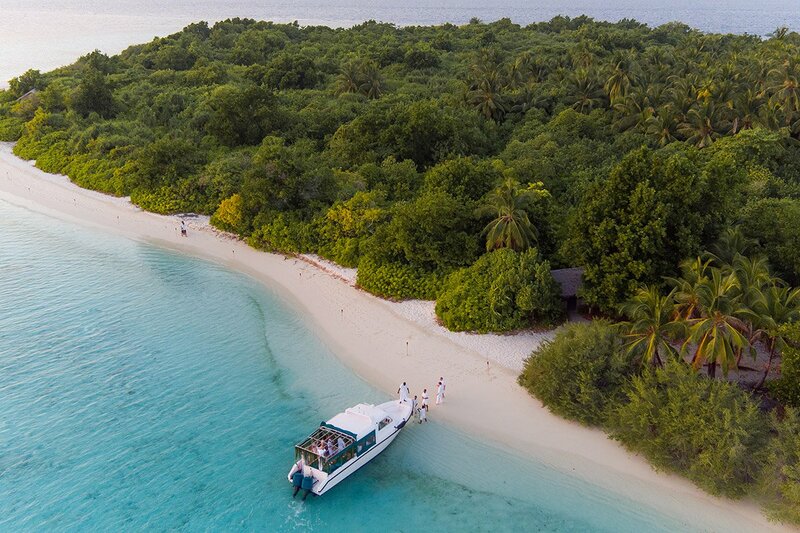 If you really need to get away from it all, hop on a boat for a free diving excursion, to a nearby sandbank for an overnight glamping experience in a Bedouin-style tent, or to an uninhabited island for a luxurious Maldivian dinner at an eighteen-seat beach restaurant. Photos courtesy of Oetker Collection. 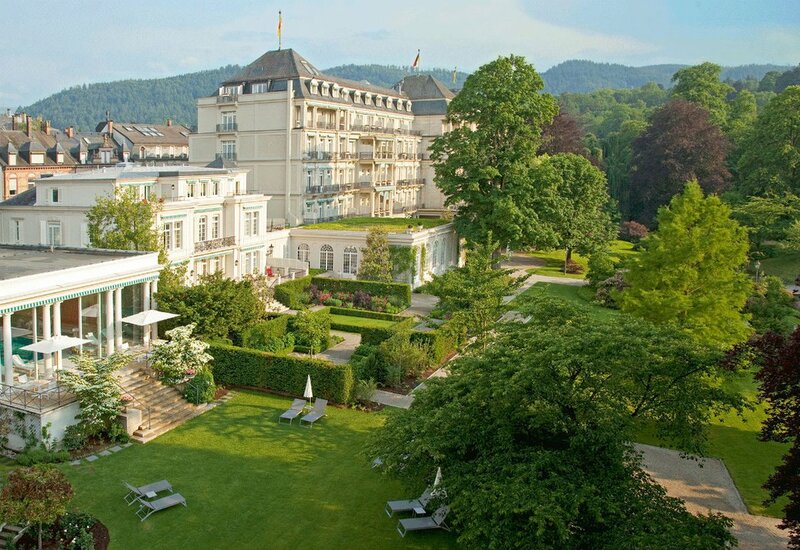 The famous spa town in southwestern Germany's Black Forest has been drawing elite travelers in need of holistic pampering at old Roman baths since the Belle Epoque era. At Villa Stéphanie, an elegant 15-bedroom mansion and destination spa adjacent to 145-year-old five-star Brenners Park-Hotel, is a no-expense-spared affair for the digital detoxer: Inner walls of the home are outfitted with a copper grid that allows guests to switch off all wireless communication simply by pressing a bedside button. 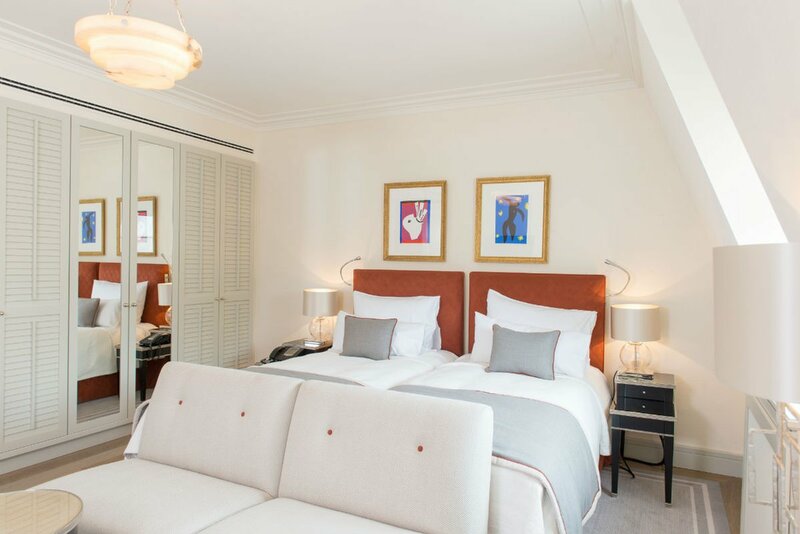 With all that digital pollution gone, travelers can pay careful attention to the architectural heritage of the space, including the beautiful vestibules, marble bathrooms, wrought-iron balconies, gentlemanly styling of the library, and pristine Loro Piana fabrics. The nearly 54,000-square-foot spa is part futuristic medical clinic and part old-world hammam (with sauna, plunge pool, thermal suite, and private gym). There are detoxing programs galore for ailments of all kinds and state-of-the-art medical care from experts in physiotherapy, dentistry, opthalmology, and more. Nutritionists tailor dining menus to guest needs and set up full programs for the length of everyone's stay. After a blissful massage and a night free from social media, the thought of an early morning walk through the private gardens, a water aerobics class, and a hike in the mountains feels not so much like a bootcamp but rather a healthy lifestyle shift. Photos courtesy of Linkum Tours. 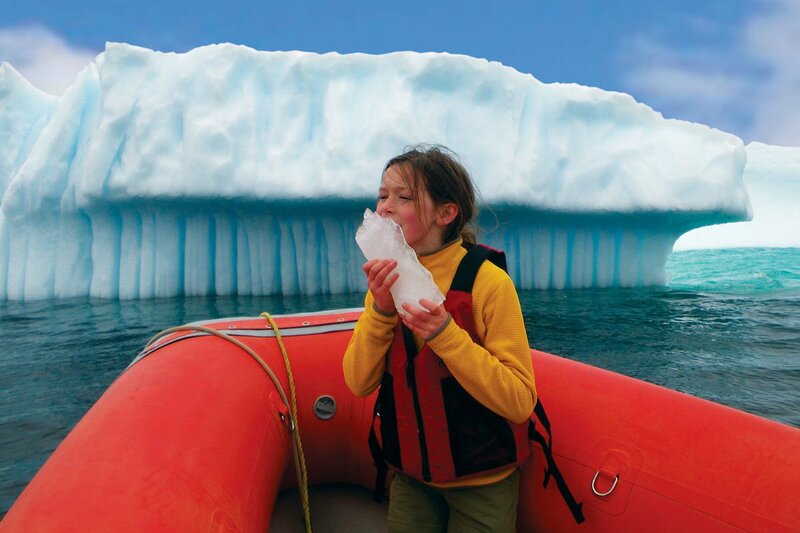 In the far reaches of the North Atlantic, in Canada’s easternmost province, the remote islands of Newfoundland offer outstanding slices of polar life — puffins, icebergs, polar bears — from its rocky shores. For a rustic, old-fashioned, seafaring-themed weekend, travelers can head further out to Quirpon Island, a deserted spit of land reachable via five-hour-drive from the city of Deer Lake and a coordinated private boat transfer, where a lighthouse has been converted into a cozy, rustic, 10-room inn operating from May 31 through the third week in September. Because of its geographical location, there is virtually no cellular service and certainly no WiFi. 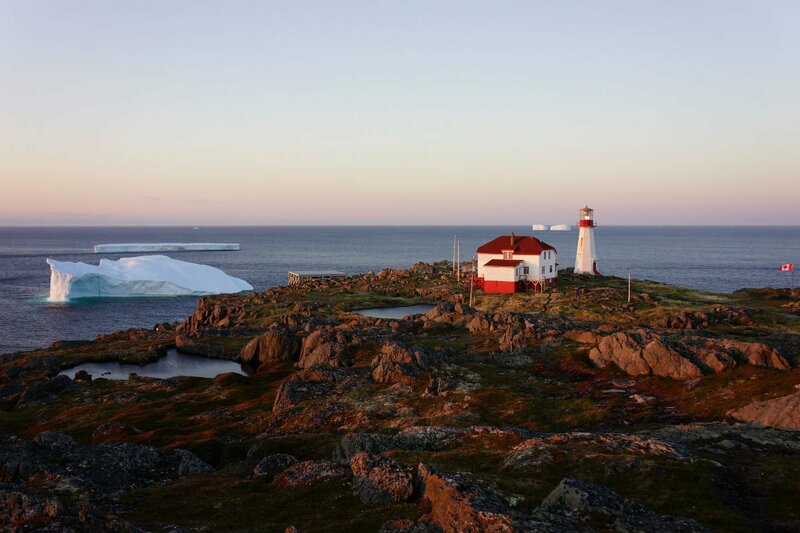 But there are frolicking foxes, berry foraging expeditions, a centuries-old settlement guests can hike to, and zodiacs and kayaks for iceberg viewing — Quirpon is the province’s best location for taking them in. The real stars of the island are 27 species of whale: humpback, minke, orca, among others. Seeing the great creatures is practically inevitable, and the inn encourages guests to settle into the heated, indoor whale watching station with a good book and a cup of tea while listening out for whale songs. 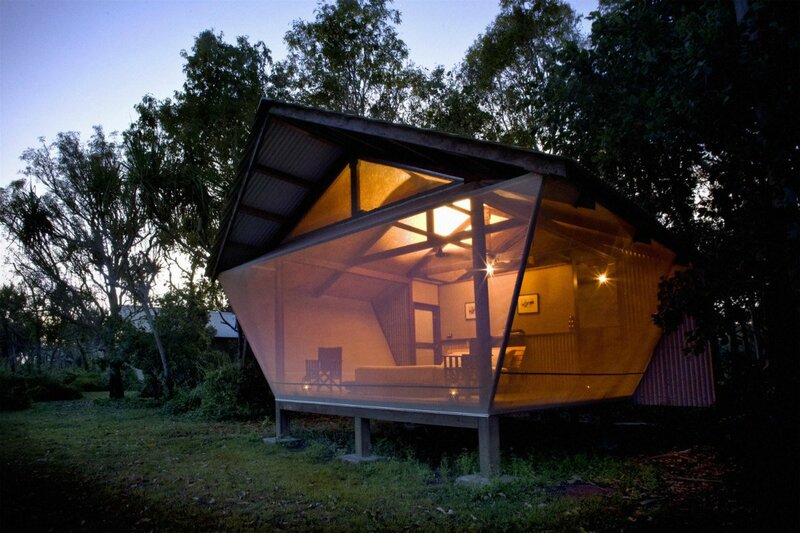 You'll be freed from internet, WiFi, and mobile coverage on the coastal floodplains of Australia's Top End. This is bush country, where, from May to October, the land turns into a temporary water world ready for full days of safari exploration. Ten stylish safari bungalows powered by the sun have mesh walls on three sides, allowing guests to feel the wilderness all around. 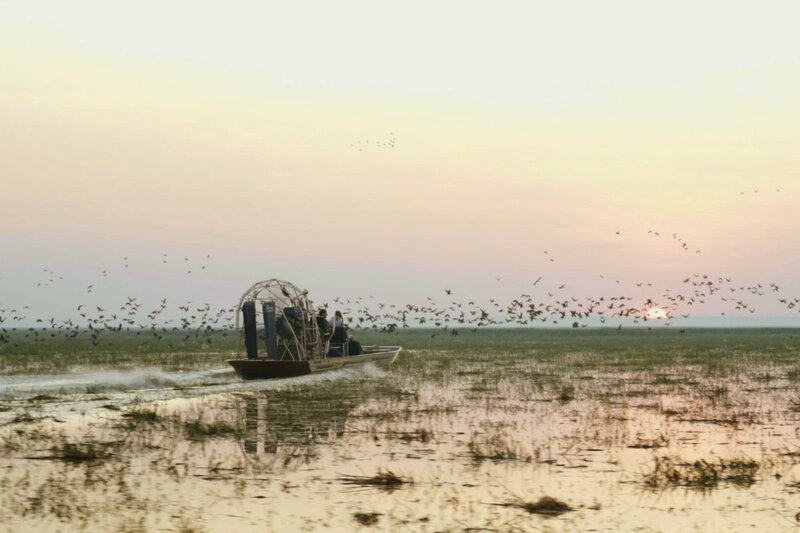 At sunrise, airboats skim across the floodplains in search of blue-winged kookaburra, magpie geese, and slinky crocodiles — this area is home to the largest density of crocodiles in the world. On dry land, days are spent in open-top trucks, on quad bikes, and on walks in search of wallabies, buffalo, wild horses, and an incredible array of rare birds. Once you've gone offline, you may find that you feel best doing nothing more than lazing around in the infinity pool, snacking on bush-tucker canapés, and hitting up the self-service bar. Dinner is a three-course affair highlighting low-impact, local produce and game.